Made with love, for love. 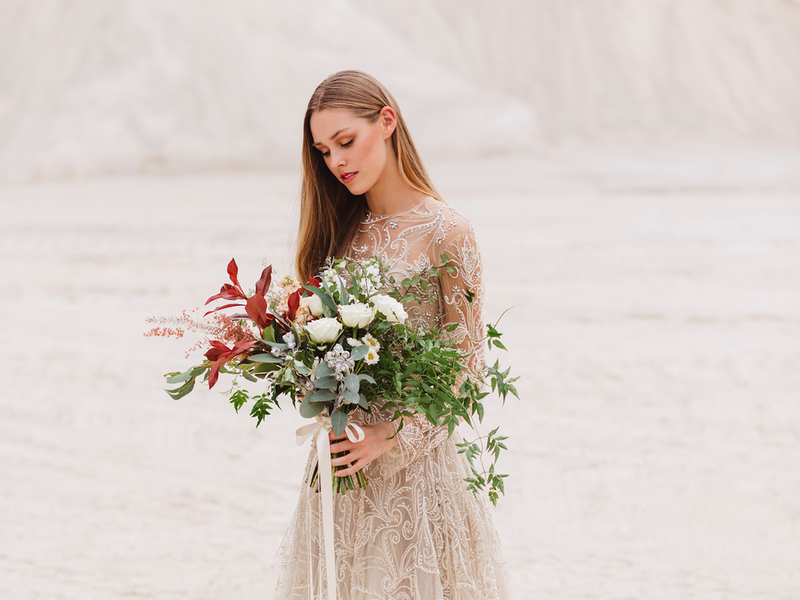 Brisbane based Aurora Floral Studio creations are beautifully untamed and hopelessly romantic. 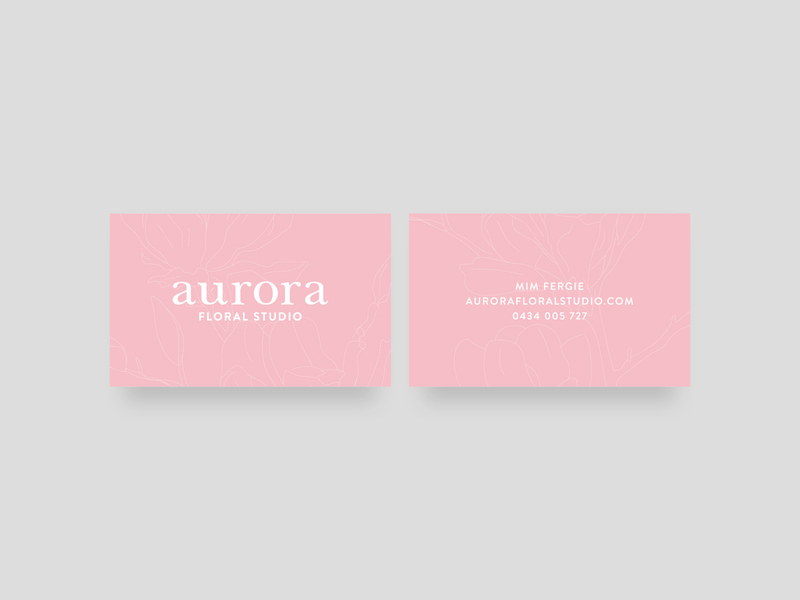 Classic, Clean, feminine and the desire to communicate a sense of beauty are the traits that formed the brand identity. The logotype is an altered version of Baskerville arranged in a traditional and balanced composition.